We have laws to not speed, not run red lights, not litter, etc. yet drivers do all of these and it’s getting worse. I also see people doing these things in front of police and most times they don’t go after them. 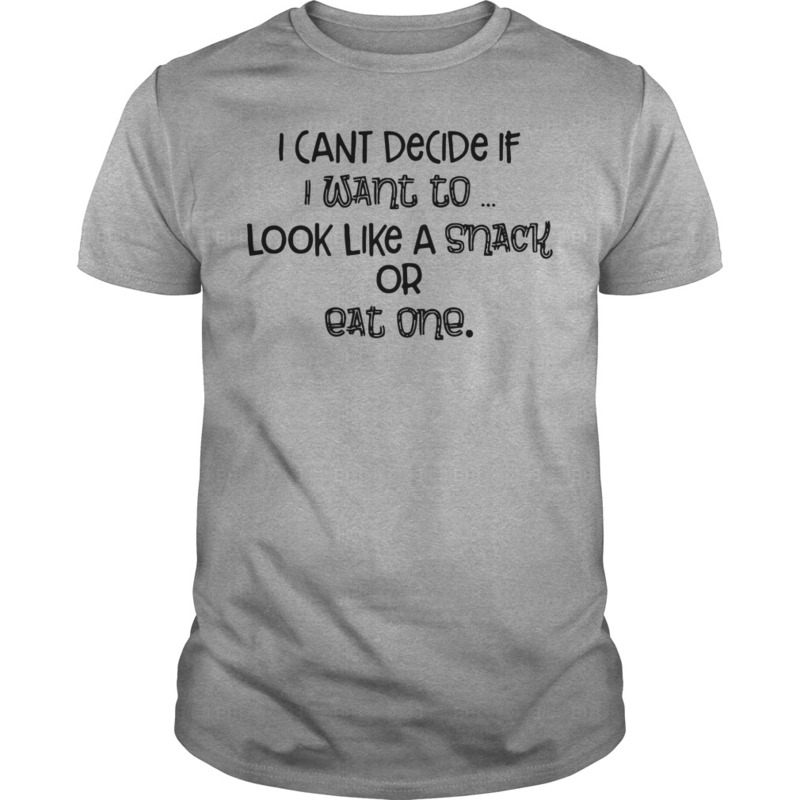 I would still like to see I can’t decide if I want to look like a snack or eat one shirt anyway. This shouldn’t even be a discussion! Yes ! I was hit and broke my I can’t decide if I want to look like a snack or eat one shirt in 4 places and totalled my car by someone running threw a red light becsuse he was texting! What is there to think about. If you are crazy let texting continue. No hands on steering wheel and eyes not on road. What do you as an Arizona voter think happens.